Beach weddings are very popular... the sun, the sand, the crashing of waves in the background. 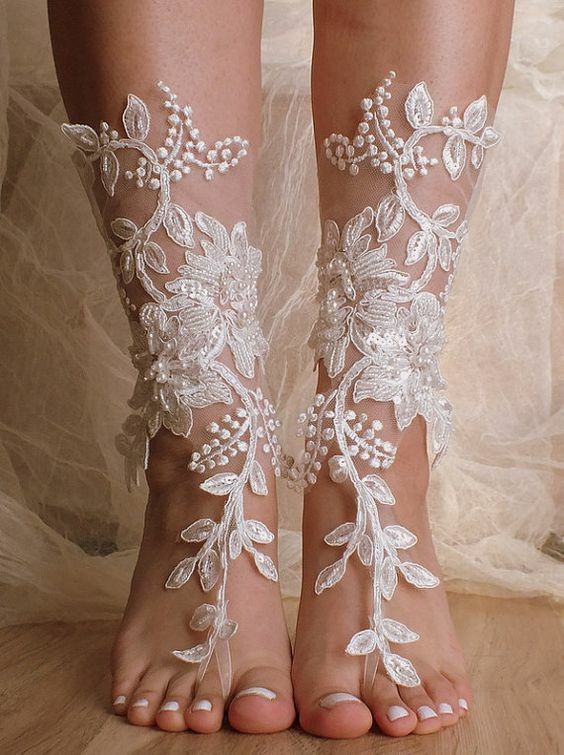 But as a bride, what do you wear on your feet? 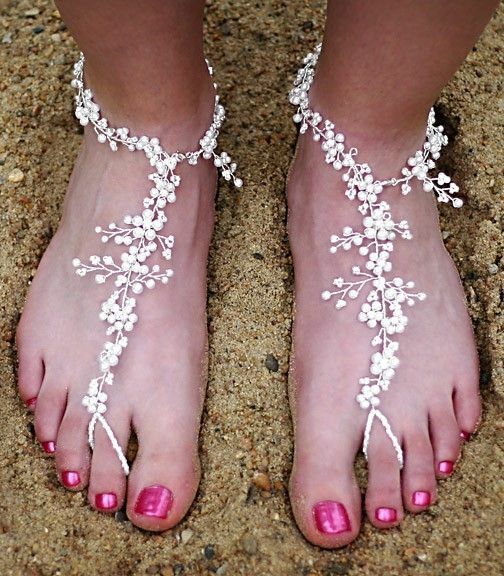 Do you go barefoot or do you try something a little different?? 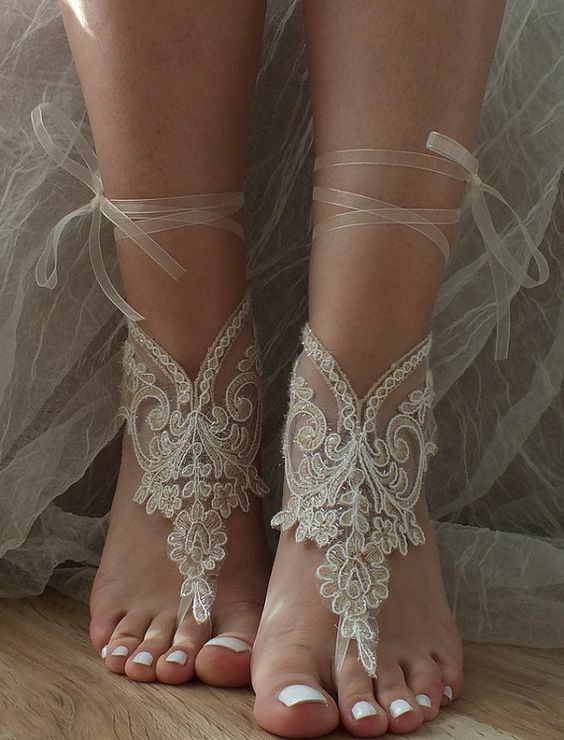 Well, how about some of these gorgeous barefoot wedding sandals to get you inspired!